Welcome to Fairfield County Sheriff's Office, Lancaster, Ohio. 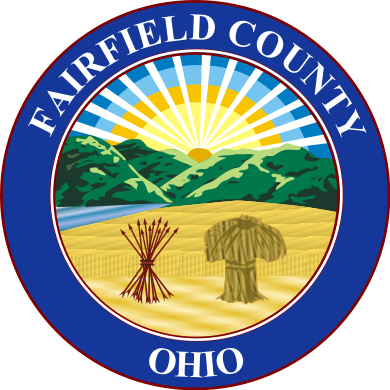 © 2019 Fairfield County Sheriff's Office, Lancaster, Ohio 43130 - All rights reserved. The Communications Bureau is responsible for dispatching the Sheriff’s Office, 11 volunteer Township Fire Departments, and 5 village Police Departments; it receives 9-1-1 emergency calls and non-emergency calls. The Communications Bureau also maintains all Felony warrants issued by Common Pleas Court, non support warrants issued by the Domestic Relations Court, Juvenile Court warrants and all Protection Orders issued by the courts. Thirteen full time professional civilian dispatchers operate the Communication Bureau, along with one Bureau Supervisor. 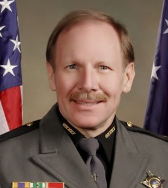 Joseph Morris has been a member of the Fairfield County Sheriff’s Office since January 2004. 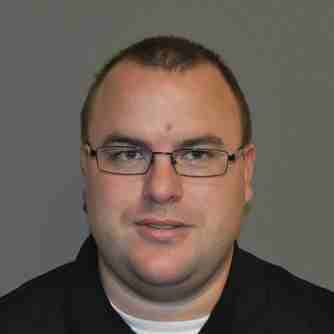 In 2006 Joseph was appointed to position of Assistant Systems Administrator and in 2008 he became a lead dispatcher. Joseph is a 2002 graduate of Bloom Carroll and has a degree in Network System’s Administration from Devry University.